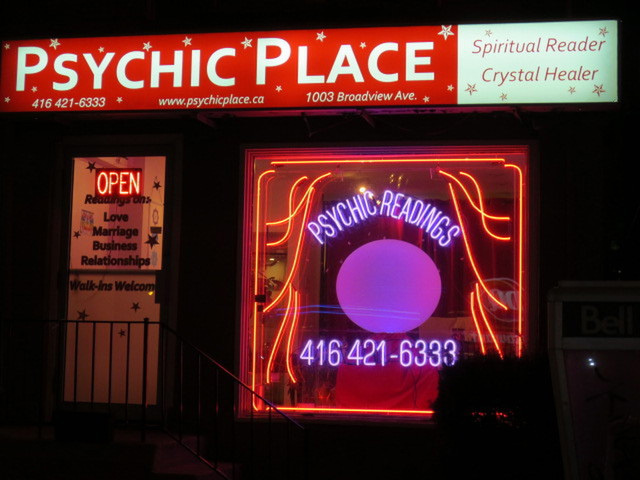 Have our Psychics call, text or email you for a reading. Select an option below and once the order is received, our Psychics will contact you via your preferred method. Note that readings are not timed and only this flat rate will apply. Your standard telephone charges will apply for receiving calls/texts/email, we contact you and do not apply any additional charges on the call outside of what you would normally pay.